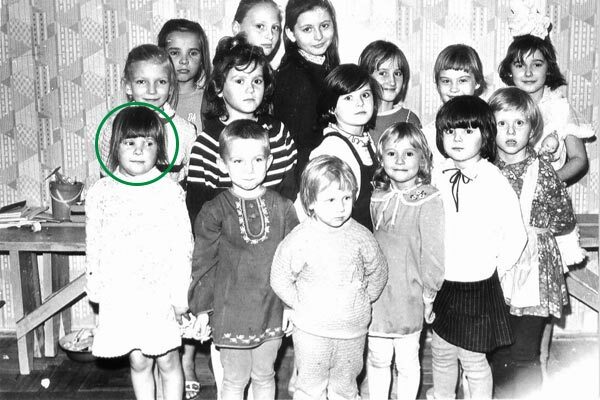 As a Christian from a low-income family in Ukraine, I saw my shoebox gift as an answer to my mother’s prayers. 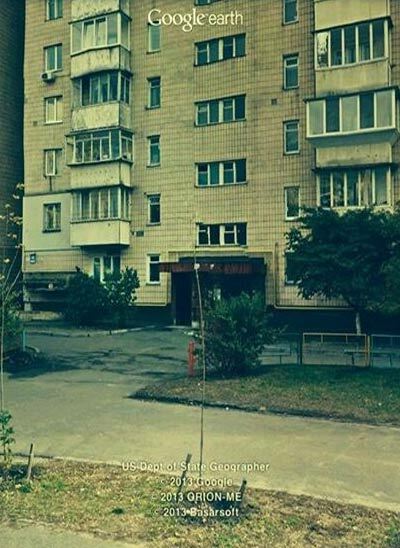 While growing up in Ukraine I lived in a three-bedroom apartment with my family of 11. Toys were rare in our neighborhood. I remember one of my neighbors showing me her doll from her balcony because it was too valuable to bring outside. My father had a difficult time finding a job because he was the pastor of an underground church. Communism fell when I was 7, but Christians were still persecuted—even being thrown in jail for other people’s crimes. There were times when we had no food, but my mother would fast and stay up all night praying for God’s provision. He always came through for us, but when we sang “Jesus loves all the children of the world” at church, I wondered why he let some of us be poor. One day while my dad was in the countryside preaching, my mom loaded all nine of us kids on a bus to take us to an Operation Christmas Child outreach event. I was 10 at the time. “I thought, Is that for me? The first thing that stood out to me when we arrived were all the smiling people. In the Ukraine then, people weren’t happy. Though I was already a Christian, I felt like the people leading the event truly showed me the light and joy found in Christ. As I received my shoebox gift along with all of my siblings, it was an answer to my mom’s prayers that God would provide. Inside my box, I found a doll wearing a dress and pink plastic heels. I was so surprised, I thought, Is that for me? I felt so special—so loved! I was delighted to share my new treasure with my friends. Every day, we played with the doll together outside. Each night, one of my friends took her home for a sleepover. This continued day after day. I moved to the United States with my family at age 14. I grew up, went to school, and got married. Three years ago, I was in a Christian store that was giving away empty Operation Christmas Child shoeboxes. As they encouraged people to pack them, I realized I was a shoebox recipient as a little girl. From that point on, my husband and I and our three children began packing shoebox gifts to send to children in need. A year later, my parents started packing shoeboxes, too. They were like little kids as they filled the boxes. They were so excited to be a part of answering the prayers of other families around the world. I also recently learned that my doll—which I received more than 20 years ago—is still being enjoyed by family friends in Ukraine. 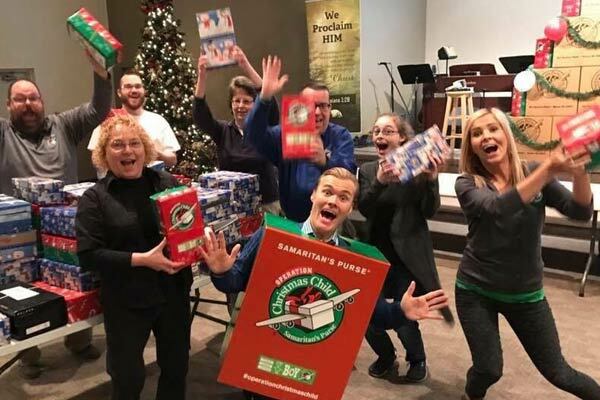 Today, I live in Ohio, and my prayer as I drop off my family’s shoeboxes is that God will work through our gifts and draw children closer to Himself. 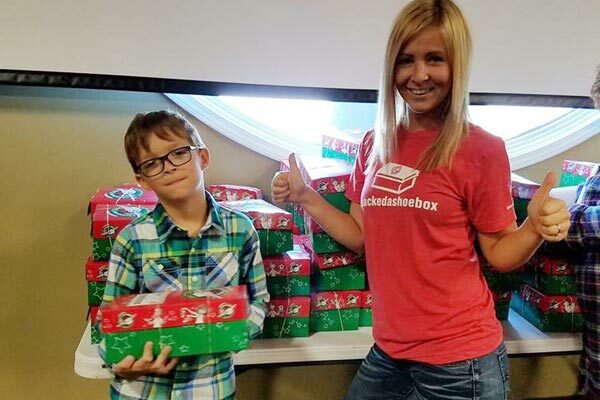 When I began speaking for Operation Christmas Child last year, I realized just how much of a spiritual difference my shoebox made in my life. It helped me experience God’s love and grow in my faith. I am grateful now to have the opportunity to share the importance of giving—in Jesus’ Name—with others.